Whether you have just a few minutes or a few hours, there are a myriad of ways you can make a difference by joining my campaign. 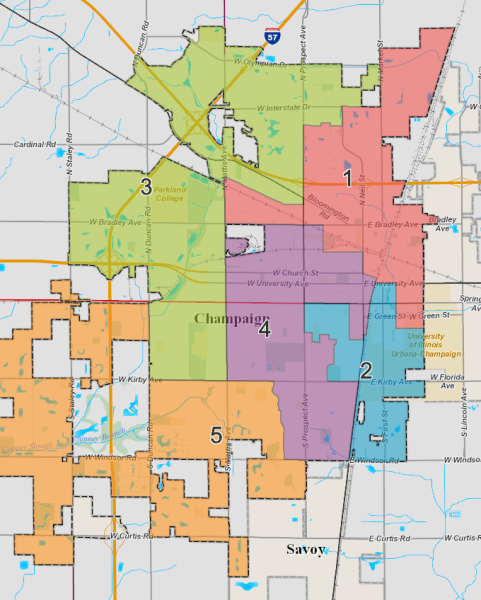 Find out how you can become involved and bring a fresh perspective to Champaign City Council. I'm a small business owner with a background full of public service both professionally and as a volunteer. I've called District 2 my home for over a decade along with my husband and son. Community engagment is at the center of my campaign. I want to learn more about you, your concerns, and the issues most pressing to you. In turn, I hope you'll take the opportunity to learn more about me. Alicia Beck for District 2 Champaign City Council.